A native of Delta, British Columbia, Coach Foran has called Medicine Hat home for the past six years. 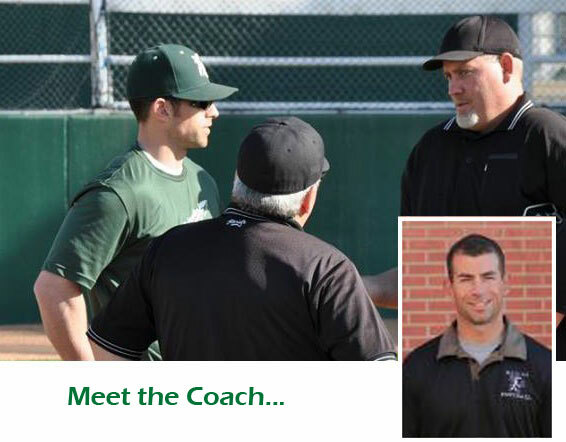 Currently in his sixth year of employment with Medicine Hat School District 76, Coach Foran is the Head Baseball Coach and President of the Southern Alberta High School Baseball League. After completing Secondary School, Coach Foran continued playing baseball at Western Nebraska Community College, Tusculum College and finally Norfolk State University. He graduated with a Bachelor of Science in 2010 from Norfolk State University while acting as an Assistant Coach for NSU. Over the past eight years, Coach Foran has also coached for Okanagan College, the Kelowna Falcons, Team British Columbia and the Medicine Hat Moose Monarchs. His goal is to now provide students at Medicine Hat High School with the same opportunities that he had while in high school and to allow students to reach their full potential in baseball and in life.